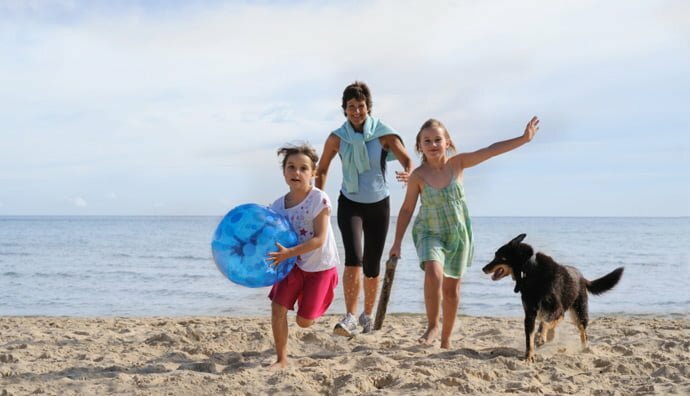 New Zealand has been voted the best place for raise a family according the HSBC Expat Explorer Survey. New Zealand was at the top of the Raising Children Abroad annual league table, closely followed by South Africa, Germany and Japan. 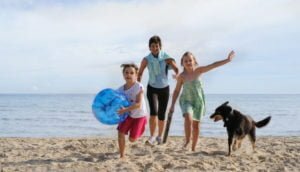 It was noted by many expats that their children had increased health and wellbeing and safety in New Zealand. Our diverse landscapes, great climate and scenery could largely be attributed to why many expats found New Zealand the best place to be raising their children. Kiwis take for granted their ability to grow up and spend large amounts of time outdoors. However, many expats in the HSBC survey noted that our environment was often cleaner and healthier than their own and contributed largely to the overall experience of raising children in New Zealand. If you want to give your children the best start in life in New Zealand then get in touch with us today to discuss your options and eligibility to migrate to New Zealand.